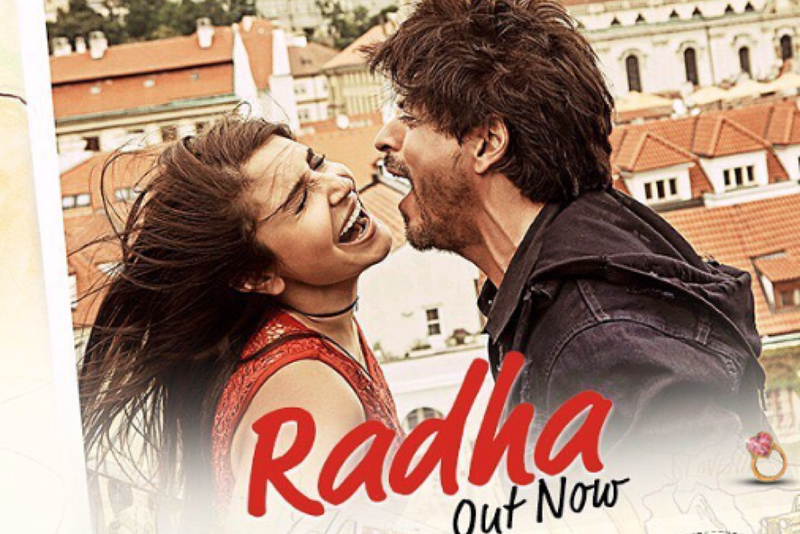 Red Chillies Entertainment and Sony Music India released the lead single, Radha from the much-awaited film – Jab Harry Met Sejal. The film stars the King of Romance Shah Rukh Khan and the gorgeous Anushka Sharma. Together they are fire. The celebratory song is a Punjabi take on everything loud, refreshing and beautiful about India. While SRK adds the Punjabi flavor, Anushka gives the peppy number a Gujarati touch. Composed by Pritam, with lyrics penned by Irshad Kamil, Radha is sung by Sunidhi Chauhan and Shahid Mallya. Radha is the next big song playlisted at all South Asian Weddings, clubs and parties.